Only a bookworm like me will understand the excitement of getting a book box delivered straight to your doorstep. By now, you already know how much I am a fan of monthly subscription boxes, which includes beauty or lifestyle's product. 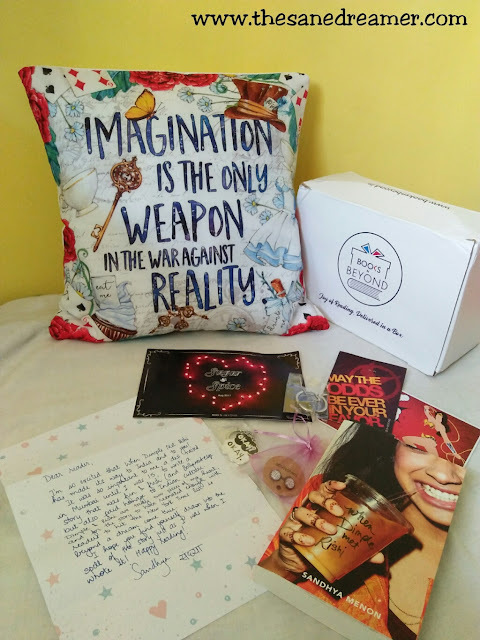 And a book lover like me will not spare a subscription box which sends curated bookish merchandise alongside one of the best-selling books. 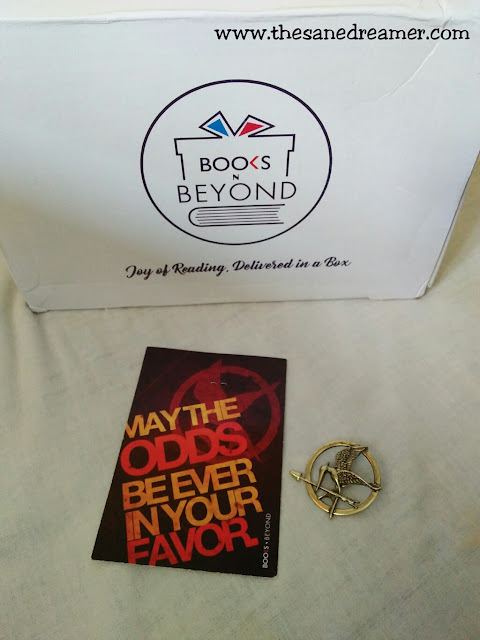 To be honest, I was little skeptical about book boxes, because you don’t have the choice of picking up the book you love, you have to do away with what you are served. 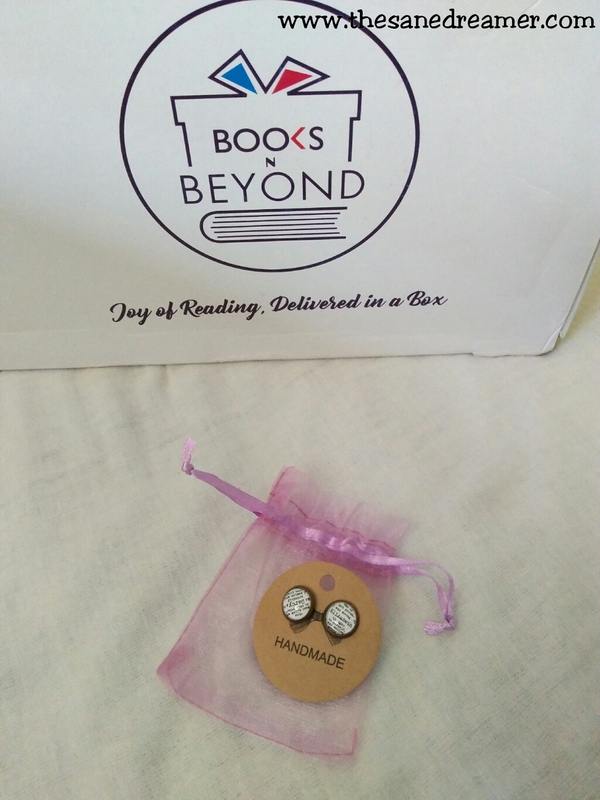 So, after a lot of research and more research, I stumbled upon this awesome box called 'Books N Beyond' and I thought they were pretty decent based on the reviews and feedback I got. So I left everything behind and started with my monthly trail subscription. Joy of reading. Delivered in a Box. About- Books N Beyond- It is a monthly book subscription service that delivers a book along with other bookish merchandise. You can subscribe for monthly, quarterly or custom make it. 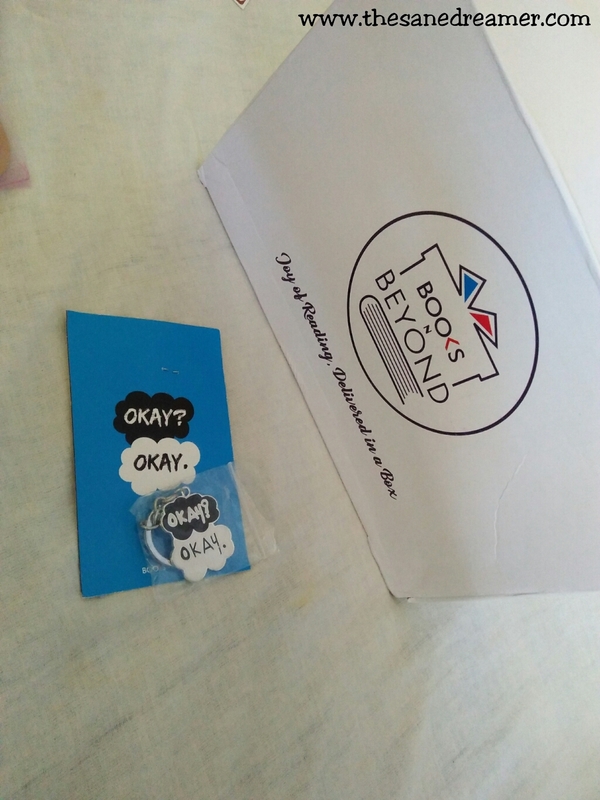 If you are willing to subscribe the Special Edition Monthly Themed Boxes, you will receive a New Release/Bestseller with other High Quality and Cool Fandom merchandise according to the Theme. 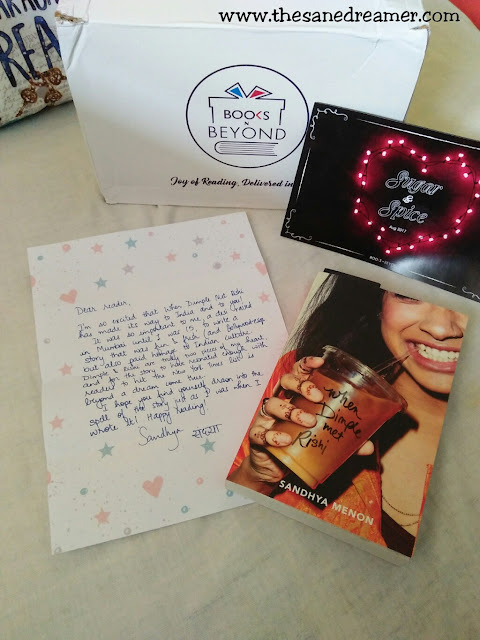 Today, I will be reviewing the August Box themed- Sugar and Spice, and I must say I fell in love with it the moment I unboxed, i.e., am awestruck with the bookish merchandise and a book by author Sandhya Menon which they have curated and sent over. 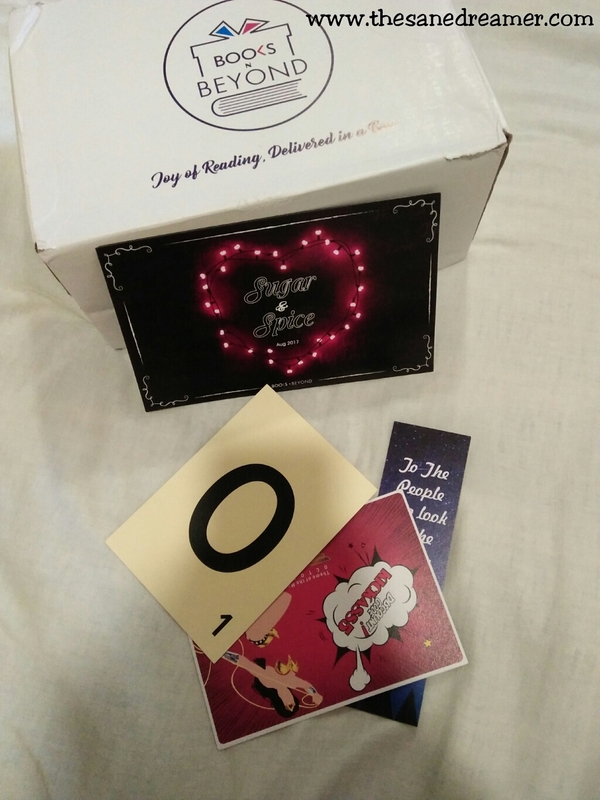 Okay, without much ado, allow me to share the excitement with you as I unbox and reveal what I got inside. The Book 'When Dimple Met Rishi' by Sandhya Menon (with a handwritten letter from the author). 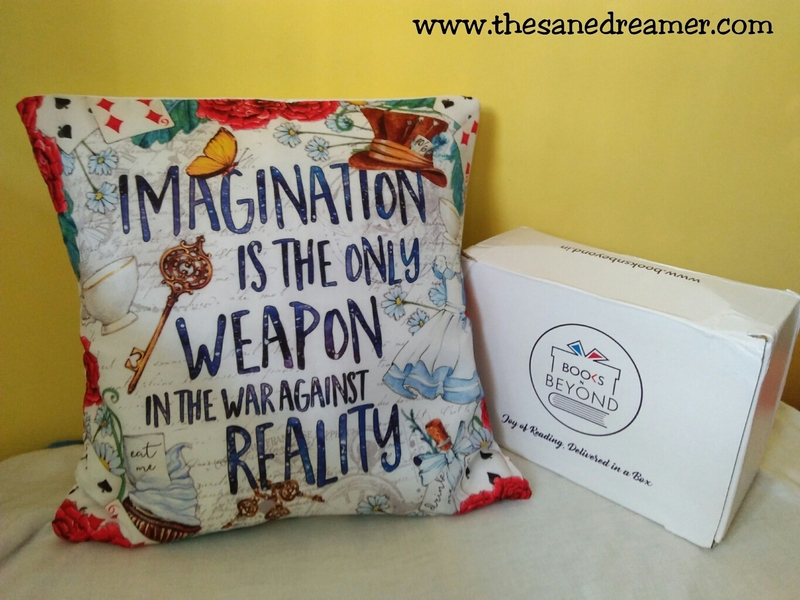 A dreamy pillow cover from Eviebookish. A Keychain with detailed "Okay, Okay" inscription. 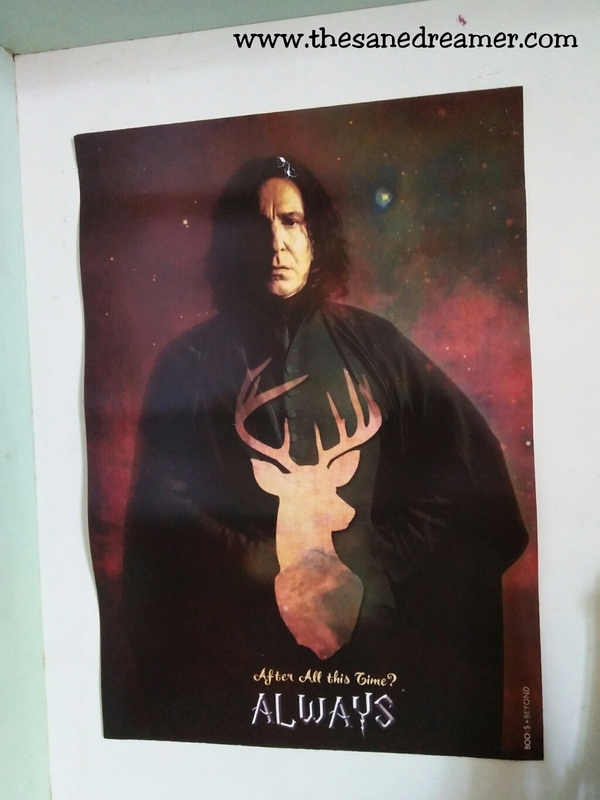 Harry Potter Severus Snape's Poster. Book mark and discount coupon. TBH, I am super impressed by the content, and I love the way they have packed. Trust me, you will fall in love with the neat packaging. 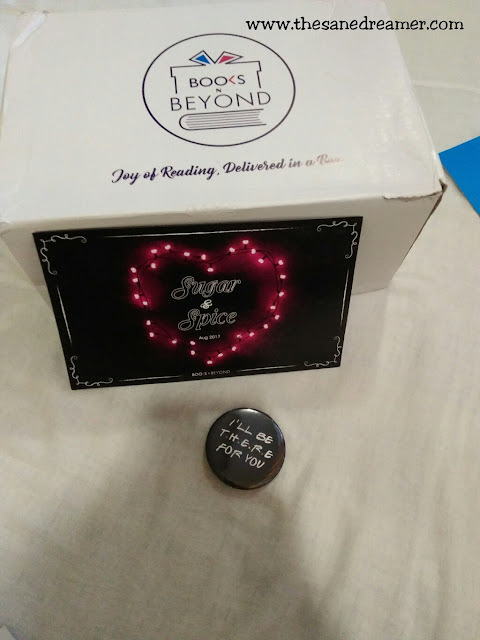 However, one thing which needed an improvement is the delivery date, I know they have to send across numerous order, but it will be better if we get to hold on the awesome box at the beginning of every month. Will I continue with my Subscription- Definitely, Yes. One Box will cost you up to - Rs. 1499/- but it is worth the money with so many amazing bookish merchandise plus one of the best sellings books. I cannot wait to send across to some of my book nerd friends as a gift. If you are a bookworm like me, you should start your subscription right away! Experience the 'Joy of Reading. Delivered in a Box.